Get excited! It’s time for the Literary Festival. And (of course) the Virginia Literary Awards! Rock stars of the book world will be pouring in Richmond, so don’t miss out! Check the schedule of events, and plan your week in advance. If you want to buy the featured books in advance, visit our Virginia Shop site. But we have come a long way since those days! According to an article from Wine Enthusiast Magazine, vineyard owners have hurdled Virginia’s challenging environment by investing in compatible rootstocks and clones. For example, Petit Verdot grapes can withstand the acidic soil, and the Virginia hybrid called Norton is a sturdy, “bulletproof” grape. And yet, still found a place for more traditional grapes. Virginia’s geography allows for a wide variety of climates, and winemakers have learned how to cultivate grapes that are contusive to their area’s soil. 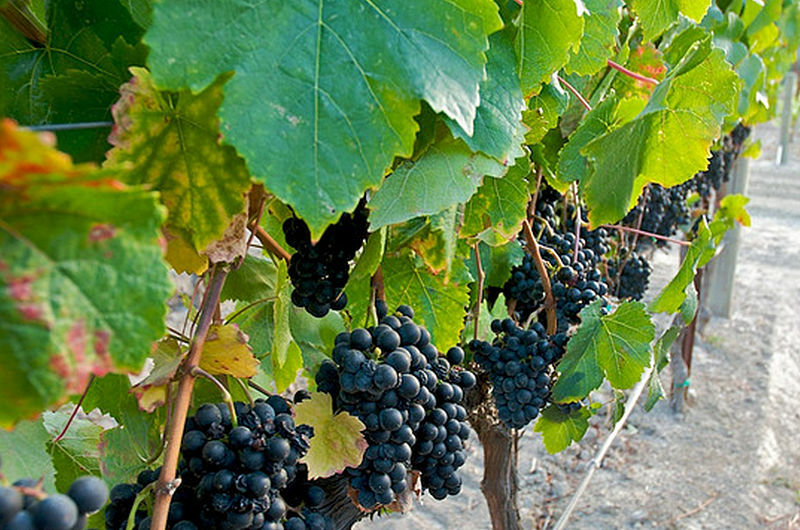 Even the notoriously ­temperamental Pinot Noir can find a place to thrive! It isn’t just the fine wines that draw the crowds to the state. Vineyards are nestled amongst historic sites and pastoral landscapes, so visitors truly have a unique experience visiting a Virginia winery. To top it all off, Wine Enthusiast Magazine named our state one of the 10 best wine travel destinations in 2012! 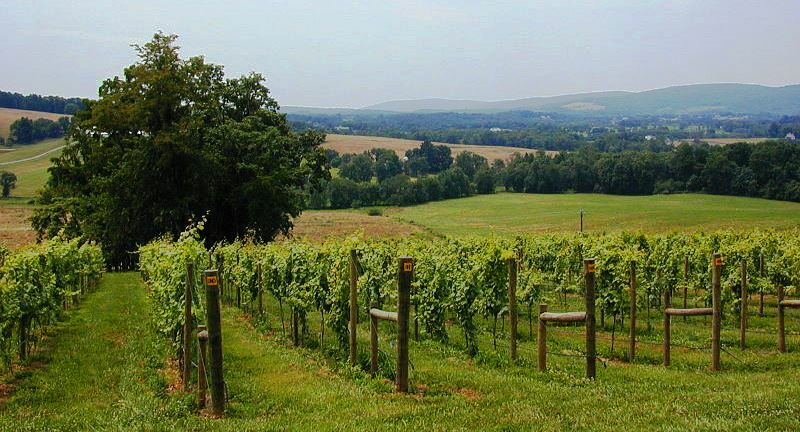 – Virginia is home to more than 230 wineries and vineyards. – We are tied with Texas for fifth in the nation for wine grape production. – Sales of Virginia wine reached an all-time high, and more than half a million cases have been sold. – Sales of Virginia wine are up more than 23% in the past three years. – A 2012 economic impact study showed the Virginia wine industry employs more than 4,700 people and contributes nearly $750 million to the state economy annually. – About 1.6 million people visited Virginia wineries last year. To celebrate the 25th annual Virginia Wine Month, Former Gov. Gerald L. Baliles joined Gov. Bob McDonnell and Secretary of Agriculture and Forestry Todd P. Haymore at the Library of Virginia on Monday. 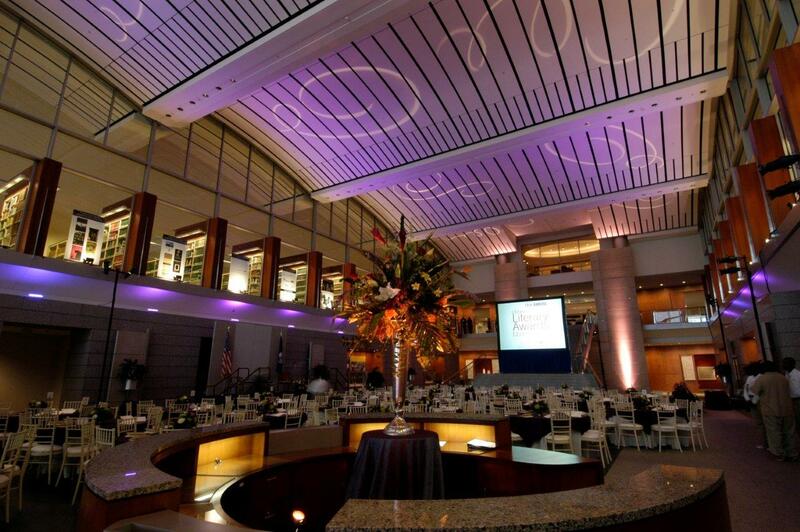 25 award-winning Virginia wineries offered sampling and various wine artifacts were on display. Now it’s your turn to celebrate! Read an article from Wine Enthusiast Magazine about Virginia wine here. Learn about the vineyards and Wine Month events taking place all over the state through VirginiaWine.org. 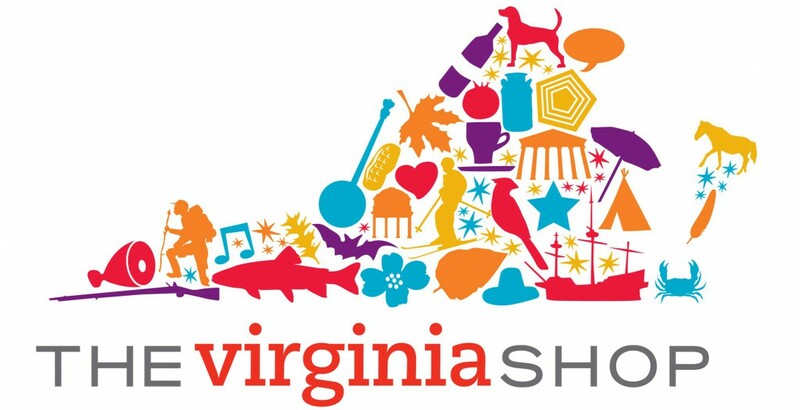 Don’t forget to snag some nifty wine accessories from the Virginia Shop! You’ll get a 30% discount when you order online this month. Cheers! Save on Wine-Themed Merchandise Online this October!